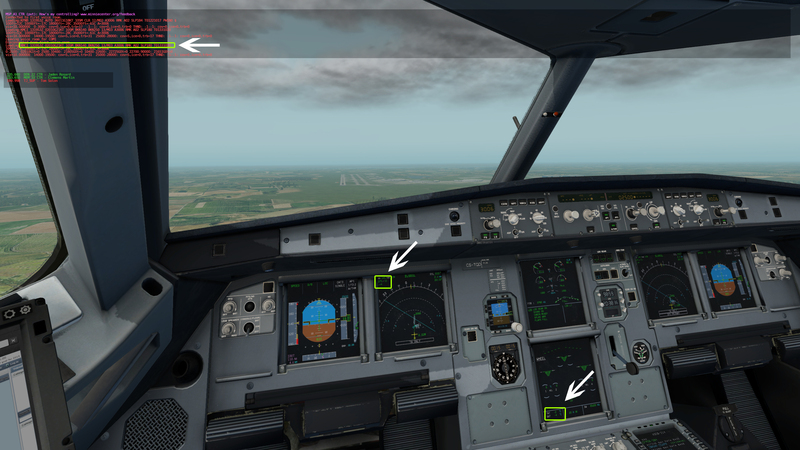 I have a few doubts regarding XP11 and Vatsim´s weather. I am using NOAA + Skymaxx Pro 4.6 + XSquawkbox. The weather looks great but my onboard wind and temperature indicator (usually i fly the Flight Factor A320 Ultimate) never match the one i receive from NOAA/Xsquawkbox. Is this a known problem or is there a fix for this? I have set the debug for weather so that everytime i receive an update (1min.) it prints in the chat terminal.